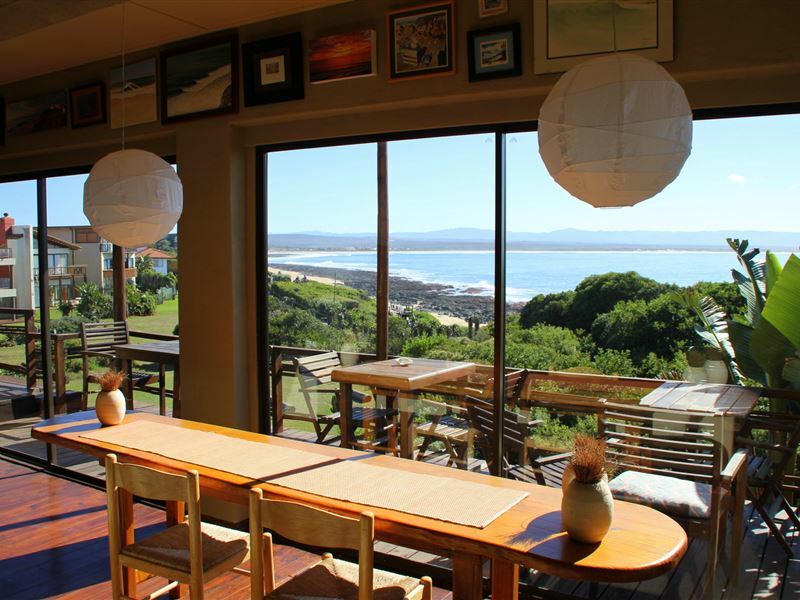 Beach Music is situated in the most beautiful bay in South Africa, Jeffreys Bay. We are located right on the beach at the world-famous surf spot, Supertubes, where the warm Indian Ocean will leave you breathless. 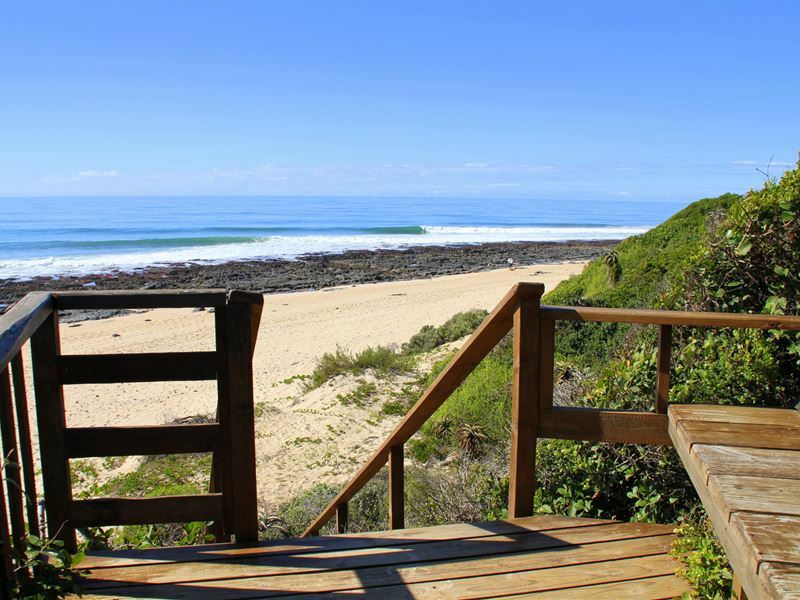 Use the private beach access to stroll on the shell-strewn beaches. 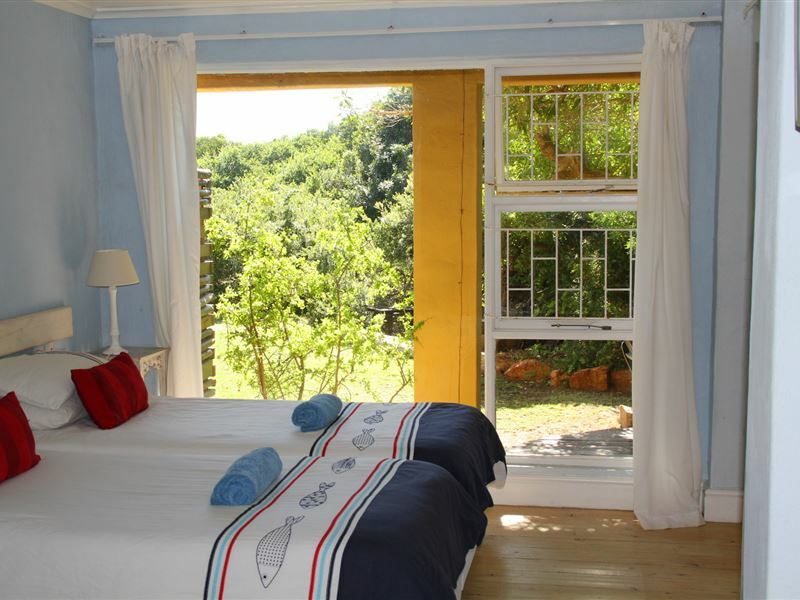 Enjoy our breezy en-suite rooms with beautiful sea views, or our self-catering apartments. 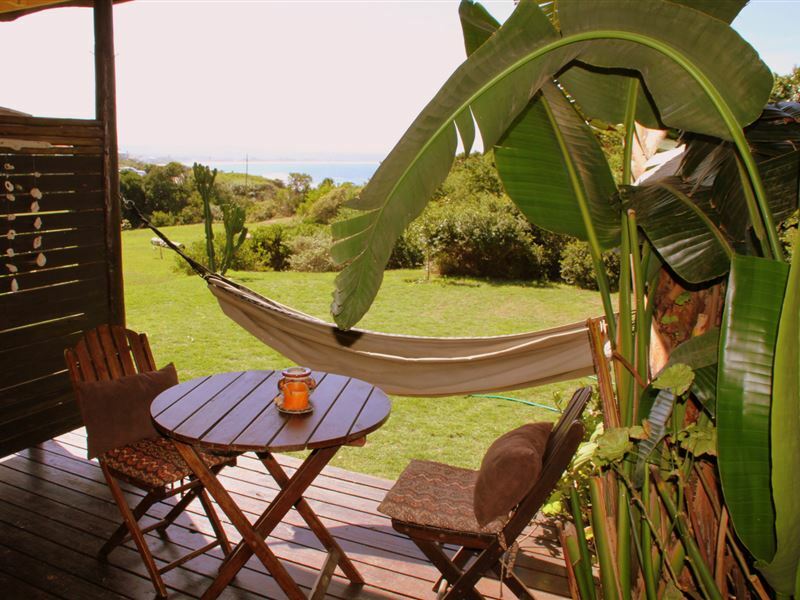 <br /><br />On the first floor of the guest house there is a kitchen, dining area, lounge and barbecue facilities on the deck overlooking the ocean. We have additional barbecue facilities in our courtyard and a fire pit in the front garden for guests&apos; entertainment. 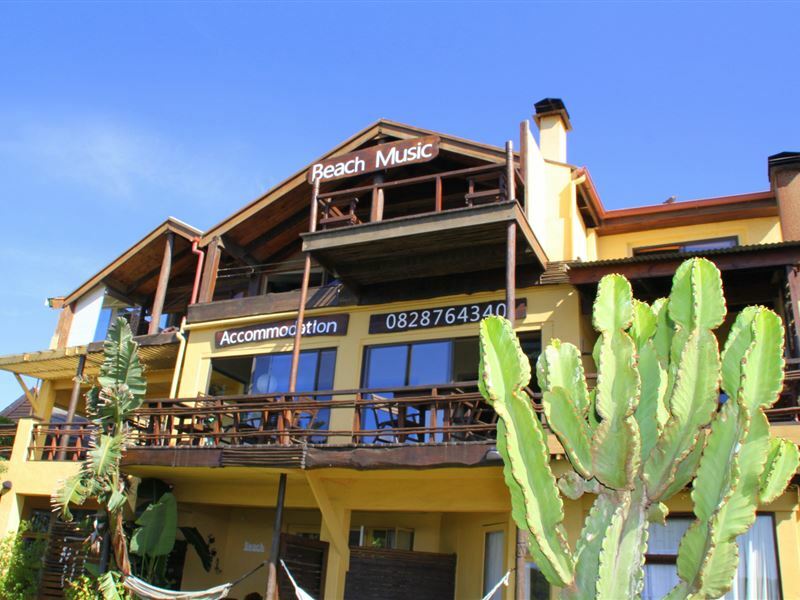 <br /><br />Beach Music offers free Wi-Fi access and is serviced daily, leaving nothing for you to do but relax in this ideal holiday setting. "It is absolutely stunning!! 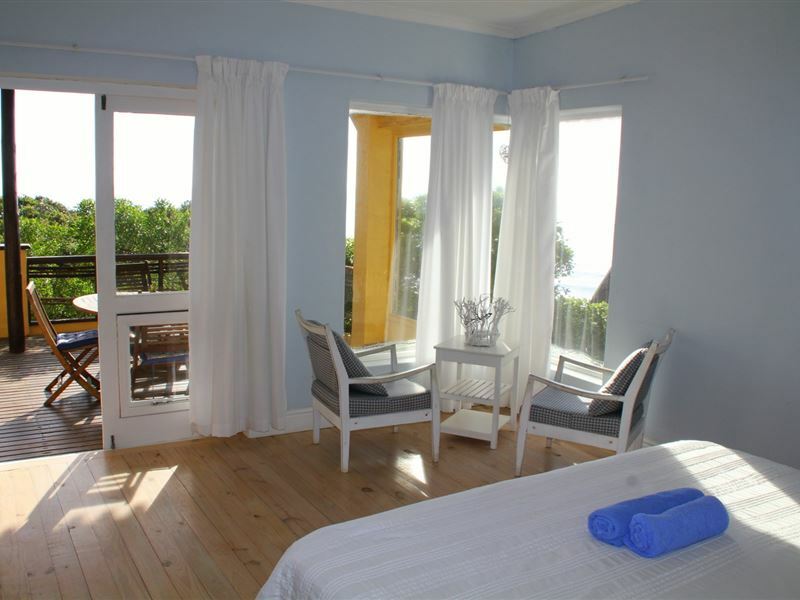 Beautiful rooms and bathrooms, located right at the super tubes with a private access to the beach from our garden. The views are breathtaking. Absolutely value for money. Even our dogs were even happier and more relaxed than ever before. The vibe just gets you and it feels like a piece of heaven. Paradise!! We don&apos;t want to leave and will definitely come back." "A very little studio with a shower (hot/cold water) and only cold water at the wash-bowl. 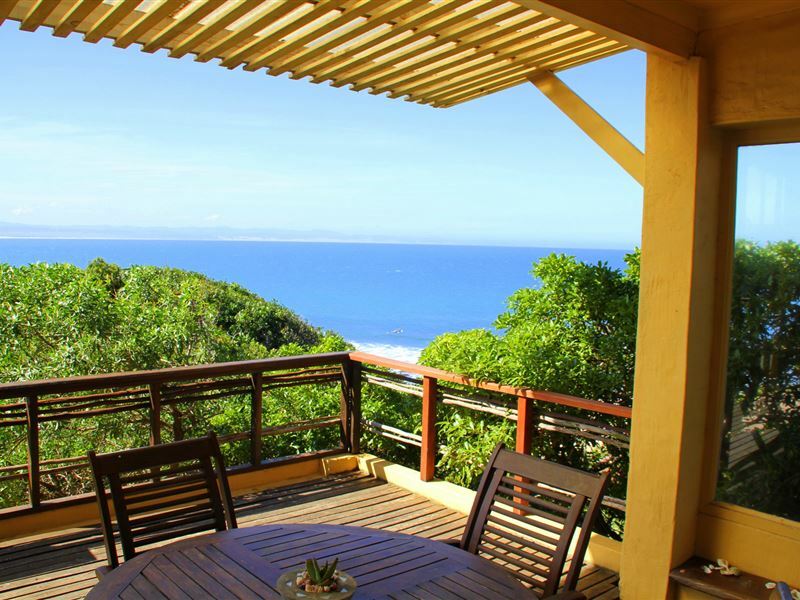 The common kitchen and the balcony with looks over the ocean is the compensation!" "Baie dankie, ons het baie lekker gebly en almal was baie hulpvaardig met ons Venter sleepwaentjie. Sal beslis weer daar gaan bly." "Double bed needs to be replace. View not as shown as on website. When staying for one night you need that little bit extra which you don&apos;t take with like soap, milk etc. Rather charge more and supply that little bit more. Establishment&apos;s response We are very sorry to hear that she did not enjoy the stay at Beach Music. She said that the mattress has to be replaced. We will check on that and will do so if it needs replacement. 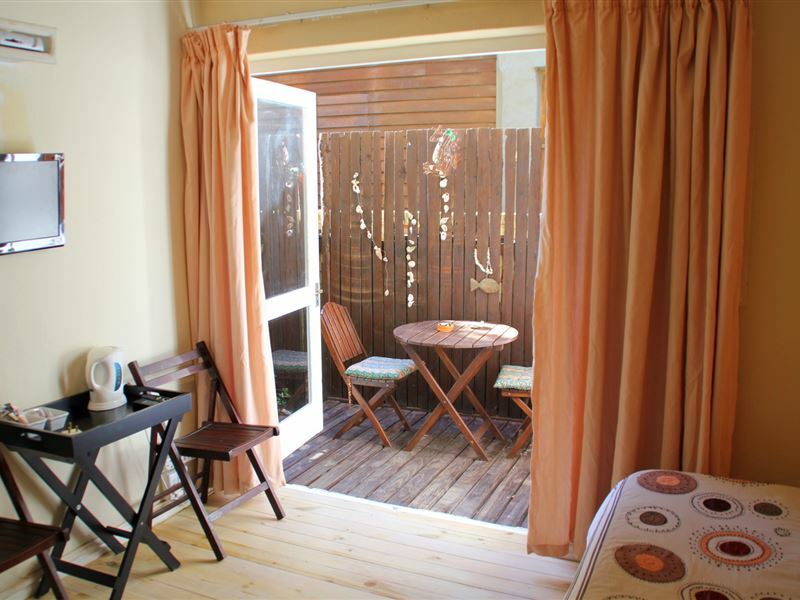 The description of the apartment does state that it is a non sea view unit opening up to the courtyard. We have in the bathroom next to the basin on a shelf body lotion and hand washing soap. She must have overseen it. In the kitchen under sink was dish washing liquid. She was right that there was not milk which we usually have with tea, coffee and sugar. It ran out on that day and was not replaced. We are thankful for the feedback as we do not notice situations unless we are made aware of them and we hope that it was not putting Hannelie off coming to stay with us again. Thanks & Regards, Mate"